Only one-in-eight referrals to the government’s Prevent programme come from within the Muslim community, says UKIP's leader. 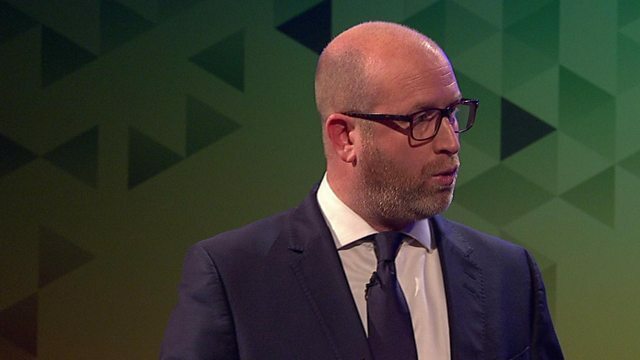 Paul Nuttall called for 20,000 more police officers on UK streets, and for a review of funding of mosques in Britain. He told an audience in a Bristol audience on BBC1's Election Questions, hosted by Jo Coburn, that: "Islamism is not Islam, it is not about not Muslims - Islamism is a political ideology, an ideology of violence."